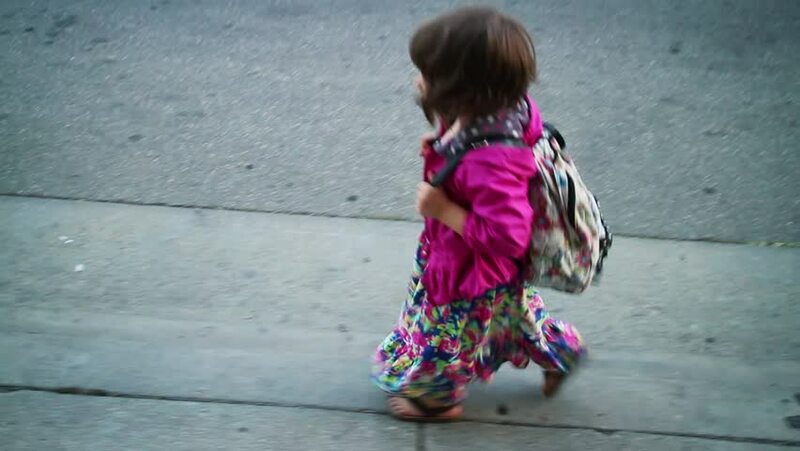 Cute little girl in colorful clothes walking to school with backpack on shoulders. hd00:08Happy girl having fun blowing soap bubbles into father's face outdoors. Slow motion. 4k00:075 year old girl child blowing birthday candles on strawberry cake. 4K UHD.